If you follow me on Pinterest, you might know I have a slight obsession with jewelry. You might see a lot of diamonds and uber expensive items on my board. However, I have a tendency to lose earrings or have necklaces broken. My youngest actually ripped out my favorite diamond stud from my ear, while we were in the Target parking lot. Apparently, I hadn’t put the clasp on all the way. True story. So basically, I can’t pay a ton of money for jewelry. Enter in Rocksbox. This post was sponsored by Rocksbox but all opinions are my own. 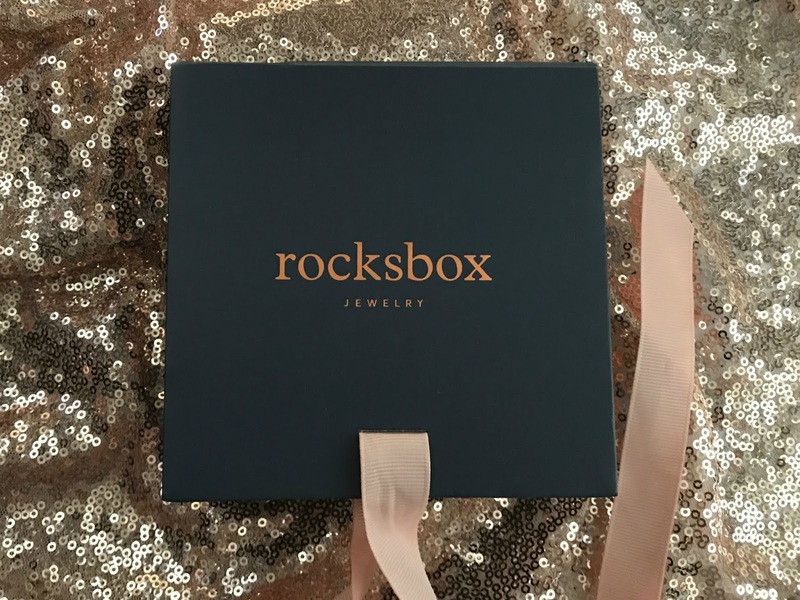 Rocksbox is a “try before you buy” jewelry subscription service. You select 30 favorites to be added to your wish list and then your stylist sends you 3 pieces to try. You can keep the jewelry and wear it as much as you like. If you love it, you can buy it. If not, you send it back and then they send you a new box. It is such an easy way to upgrade your #OOTD. 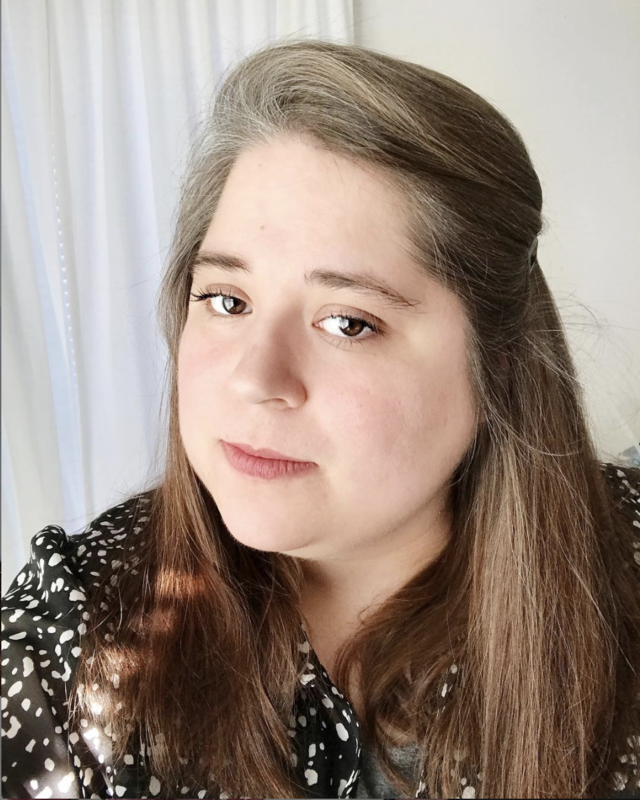 As a mom of two toddlers, I need easy! 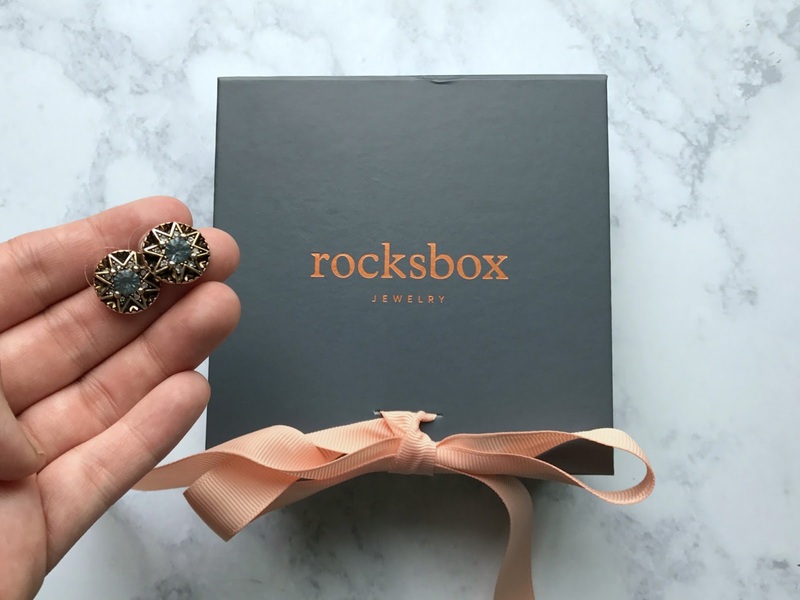 Rocksbox has a great selection of trendy pieces. I love that they carry brands like Gorjana, House of Harlow, and Kate Spade. Such a wide variety of brands means everyone is sure to find something they like. 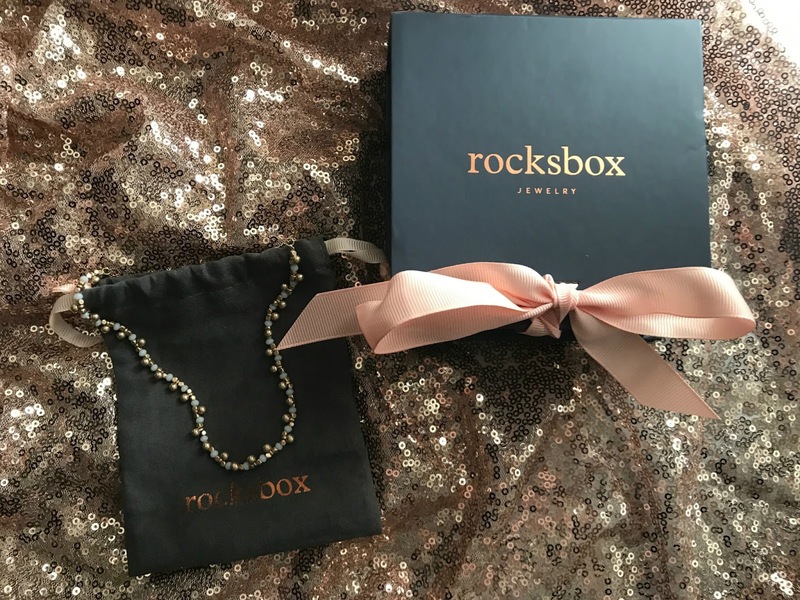 If you have any questions about Rocksbox, they have a really great FAQ. Plus you can browse their collection before you commit to getting a box. Since there isn’t anything to lose, you should totally give it a try.